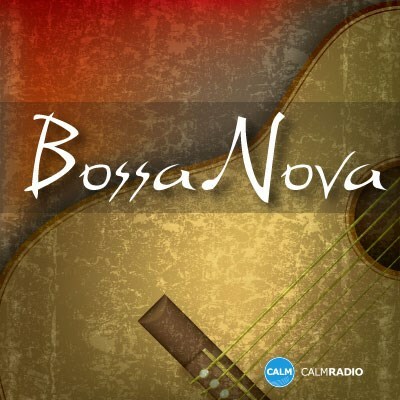 Bossa nova is a well-known style of Brazilian music developed and popularized in the 1950s and 1960s. The phrase bossa nova means literally "new trend". A lyrical fusion of samba and jazz, bossa nova acquired a large following in the 1960s initially among young musicians and college students.